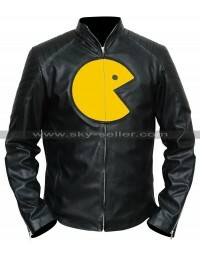 Ace Card Symbol Inspiration Leather Jacket is a casual jacket which must always be in the closets of every individual. 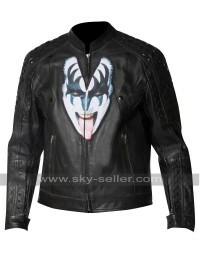 The layout of this jacket is something exclusive which makes it different and unique in numerous aspects. 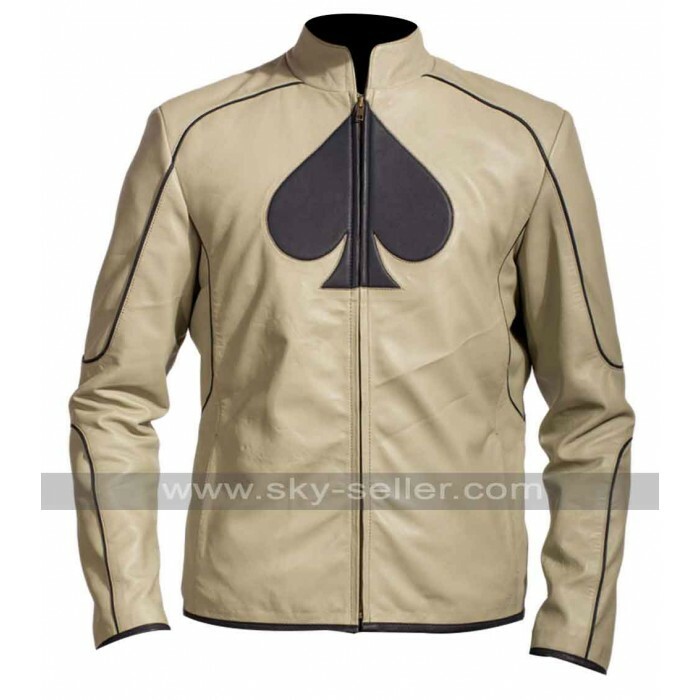 The jacket has been manufactured using the best quality leather material with the level of durability and this has an ACE logo right at the front side. 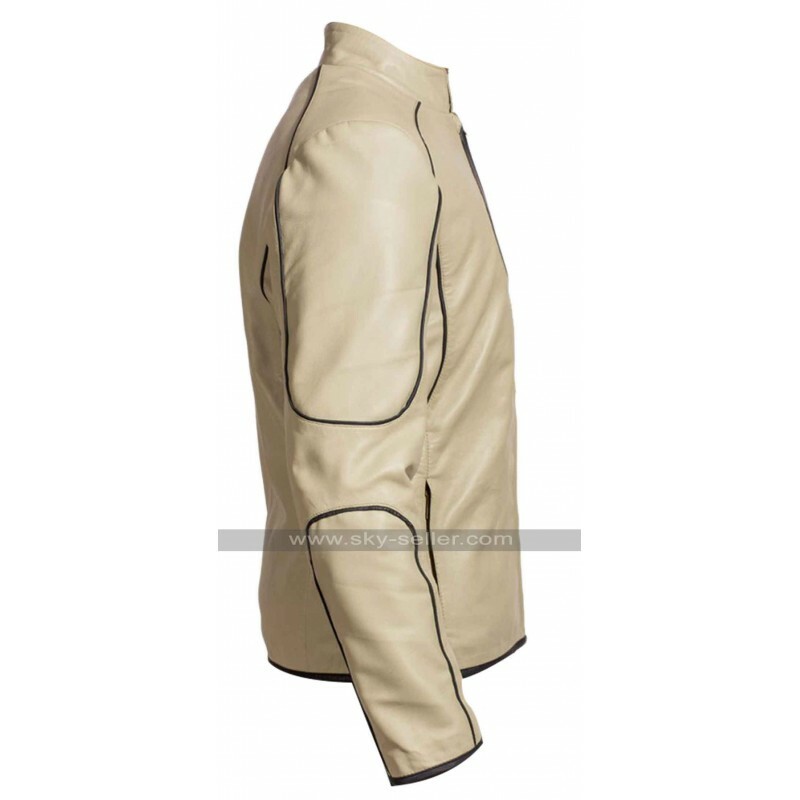 This jacket can be availed either in the material of faux leather or the genuine leather depending upon the choices of every individual and with this has a full sleeve. 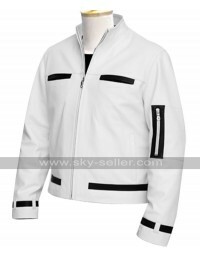 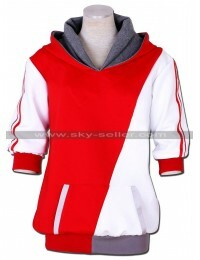 The front side of this jacket is provided with a zip closure as well and it has standing collars as well. 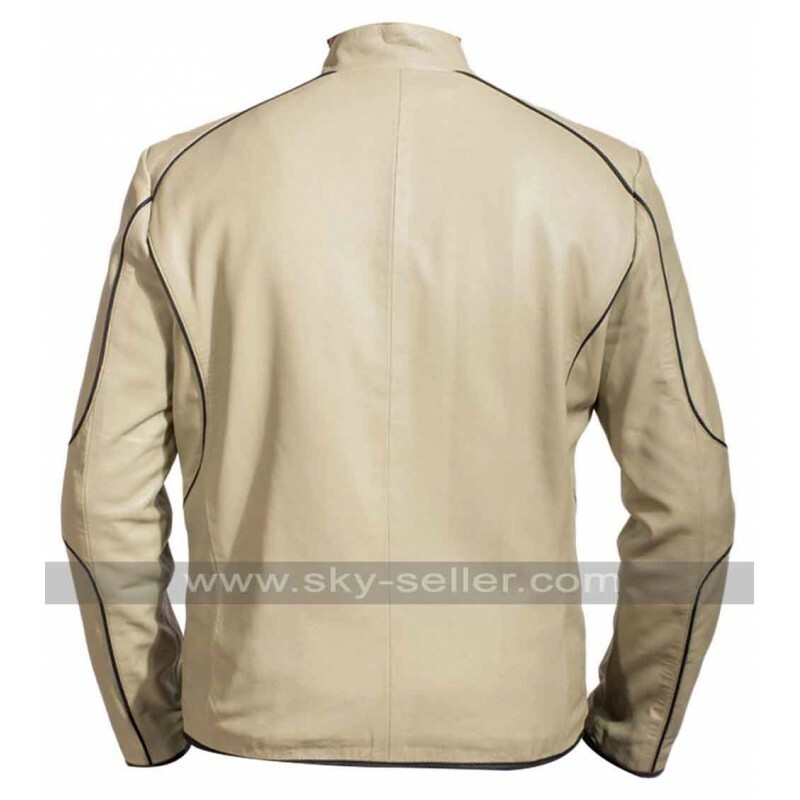 The two side pockets do a great justice with this jacket and the beige color over a blue touch is a cherry on the top.